One of hundreds of help videos I produced/shot/edited while at Smartsheet. This utilizes green screen and product screen captures. 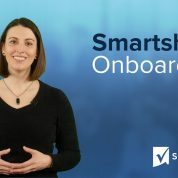 A Smartsheet “additional feature” video walk-through I developed in conjunction with dozens of feature-specific help videos. 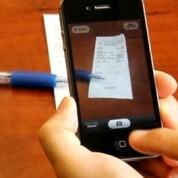 Brief video I made showing how to upload photos from your iPhone or iPad directly to a Smartsheet. 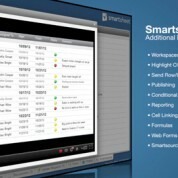 I was responsible for all aspects of the creation of the Smartsheet overview video that has served as the default intro resource for the company. 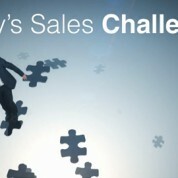 Company overview of Sales Readiness Group that I edited. I have put together several help videos in this popular simple style. 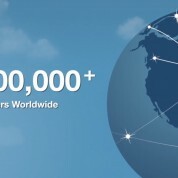 Part of a series of tutorials I created for Visa-owned Authorize.net. This example was designed for resellers.